To buy tickets you can in the ticket window of the zoo: 40, Tashkent Street. Zoo ticket window working hours: from 10:00 to 18:00 every day. a lion and amazing dolphins invite you to their performances every day. 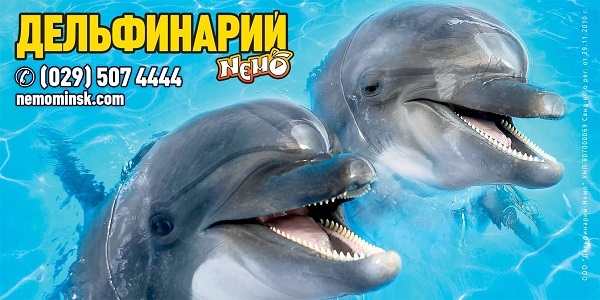 of the holiday with the dolphinarium «Nemo»!